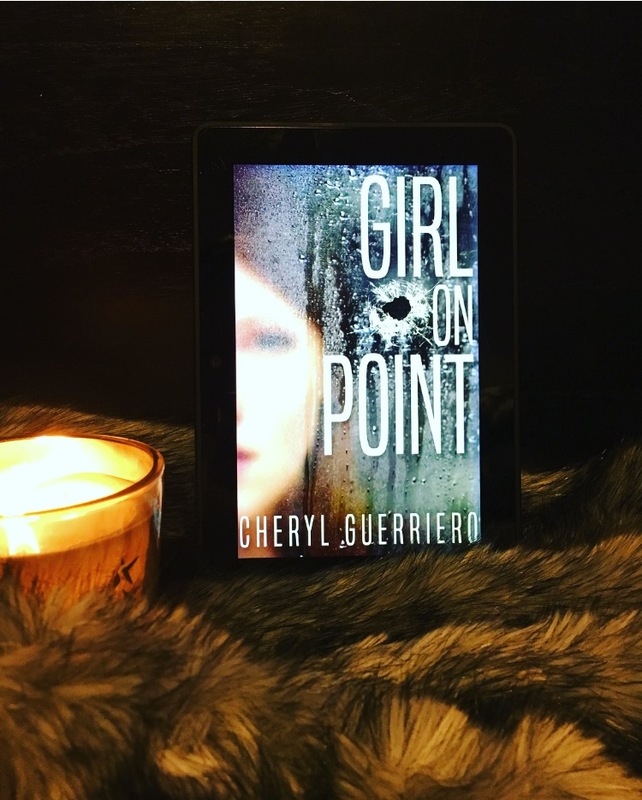 A huge, heartfelt thank you to Cheryl Guerriero for a copy of her book in return for my honest review. Determined to avenge her sister’s murder, Alex disguises herself and joins the gang responsible for the shooting. 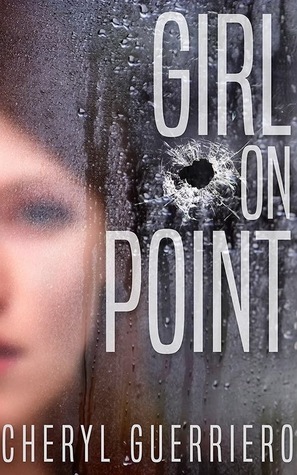 To identify the one who pulled the trigger, Alex must put her own life at risk in a world of dangerous criminals. But the longer she plays her new game, the more the lines blur between loyalty and betrayal. A huge thank you to the author for giving me a copy in return for my honest review. I read this in one sitting and was riveted from the first chapter all the way to the last page. Alex and her sister, Jenny, play basketball together on the school team. After a fierce match, Alex sends Jenny in to grab her a Dr. Pepper and Jenny is killed during a convenience store robbery. Time passes and although there are suspects, there isn't sufficient evidence to arrest anyone. As Alex's mother spirals into depression, lashing out at everyone, Alex's own guilt eats at her day by day. Her Dad is trying to hold on by a string, attempting to take care of the family that is left. Since the cops can't seem to get anywhere, Alex decides to take matters into her own hands and this is where the true story begins. This is a very harrowing, emotional and stick-you-in-the-gut kind of novel that touches on all your emotions. The author does an amazing job putting you right inside Alex's head. 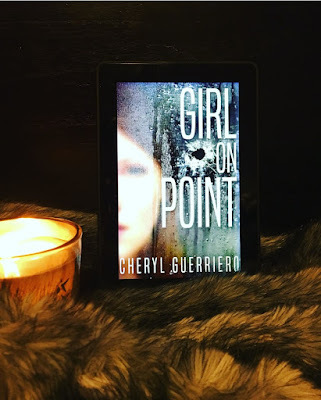 The lengths she goes to in order to (1) punish herself, (2) make her mother proud for once and (3) seek revenge for her sister, turns her into someone she no longer recognizes. I found myself getting angry when she got angry, tearing up when she lost it and even laughing during certain moments ("Blue Jeep Special!"). Touching on gangs, grief, murder, abuse and forgiveness, this book takes you on a roller coaster of emotions. As the story unfolds you get an idea of where it will probably end and it is worth every word on each page. As emotional as a book as I've read in a while, this one really touched my heart. This is a debut novel done right! I loved absolutely everything about it and I predict a lot more from this author soon - I'm certainly going to be on the look out! A full on 5 stars!